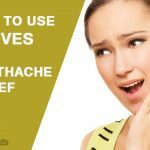 How Does Salt Help Heal Canker Sores? Canker sores also known as mouth ulcers develop on the soft tissues of our mouth and at the base of our gums. Sufferer feels discomfort and pain while eating, drinking and talking.Canker sores usually get healed within 2-3 days without any treatment. 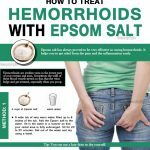 However, healing it with some home medies can help heal the killing pain faster.One of the most popular remedies for the treatment of canker sores is salt.But how to use salt for canker sore is a big question for us. Let’s read this full article to get the answer to this question. Saltwater temporarily alkalinize the mouth which stops the proliferation of bacteria as bacteria generally prefer acidic environment to survive and grow. It also draws excess fluid from the canker sore which allows it to dry and heal. Salt is used in different ways for the treatment of canker sores. Gently warm water and dissolve the salt in it. Rinse your mouth thoroughly with this salt water. Apply a pinch of salt on the canker sore after rinsing your mouth. It will sting at first, but, will speed up the healing process. How it works: Saltwater dries out the sore by drawing fluids out of it, while warm water relieves pain. Repetitions: At least 3 times in a day. Best time to apply: After meals and before going to bed. Dissolve baking soda and salt in warm water. Swirl this solution in your mouth for 20-30 seconds and then, spit it out. Repeat this step 2-3 times to use up all the solution. 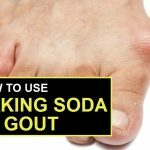 How it works: Baking soda neutralizes acids present in our mouth and reduces inflammation which helps canker sores to heal. Put salt on the lemon. Squeeze it on the canker sore. How it works: Initially, it will sting, but it really helps to heal the sore and soothes the pain. Best time to apply: After meals. Add hydrogen peroxide, salt and peppermint oil to water and stir well. Swish it around the sore in your mouth for 20-30 seconds. Repeat this step to use up all the solution. Remember not to swallow the solution as it might cause nausea and upset stomach. How it works: It eliminates the chance of infection and allows the sore to heal. Best time to apply: Morning and night. Using the cotton swab, apply this mixture on your canker sore. Leave it for 5 minutes and then, rinse your mouth with warm water. How it works: Honey has antibacterial and anti-inflammation properties which help reduce inflammation, pain, size, and redness of the canker sore. Best time to apply: Morning and before sleeping. Dissolve sea salt in a glass of warm water. How it works: Sea salt is more powerful than refined table salt. 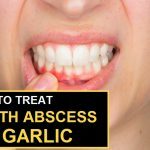 It kills bacteria and promotes quick healing of canker sores. Add salt to water and stir well to dissolve the salt. Swish saltwater in your mouth, from side to side especially around the sore. Repeat this step until you use up all the solution. How it works: Saltwater swish removes bacteria from your mouth and promotes fast healing of the canker sores. Mix vinegar and salt well. Dip the cotton swab into this mixture and carefully apply it on your canker sore. Let it stay on for 5 minutes and then, rinse your mouth. How it works: Above mixture dries out the canker sore by drawing out excess fluid from it. It also kills bacteria which causes infection in the sore. Tips: Restrict the mixture to the canker sore only as vinegar may harm your teeth enamel. Mix salt and toothpaste well. Apply this mixture on your canker sore using the q-tip. Leave it for 5 minutes, and then, rinse your mouth with warm water. How it works: A good toothpaste has antimicrobial properties. It clears out the infection which is the reason of a canker sore. 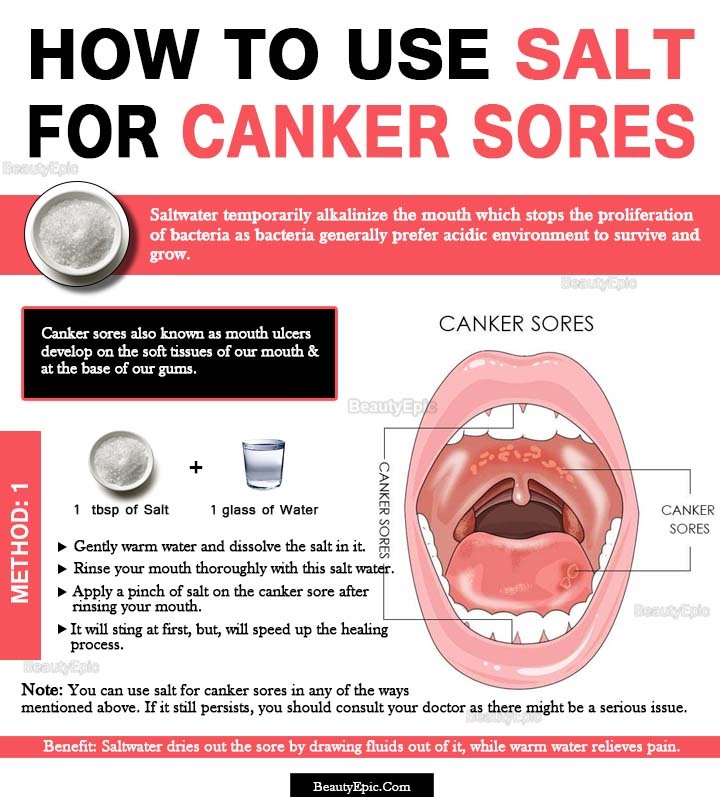 You can use salt for canker sores in any of the ways mentioned above. If it still persists, you should consult your doctor as there might be a serious issue. 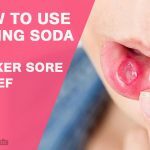 How Can Baking Soda Help Relieve Canker Sores?